Please read about that here, as well as enter my giveaway! But have no fear, the ustream.tv link still works, you can click here to watch the event via Quilt in a Day’s ustream.tv live channel. Let’s see, I’ve made all of the signature patterns except for the Braid in a Day (doing that one at camp) and ‘Opposites Attract’ (that pattern is coming in the mail). I’ve made all the patterns (several of the patterns in the samplers are also quilts) in all books since Magic Vine plus Log Cabin (several), Boston Common, Jewel Box, Radiant Star, Quilt Trip (several) and Quick Quarter, Stars Across America, and more, but that’s all I can think of off the top of my head. El’s the reason I quilt. I have all of her patterns and most of her books but would love a copy of the recipes (not sure why I didn’t’ get one!). Did you finish your log cabin????? I’m now following Eleanor’s blog. I’ve been following Eleanor’s Instagram for a while. I liked the post and I have a hard time deciding which of Eleanor’s patterns are my favorite. I can’t wait to try her t-shirt quilt one. I’d love to try “Twice as Nice” and “Hole in the Wall”. I follow Eleanor on facebook. Just signed up for your emails. I have done several of Eleanor’s quilt and have taken one class with her. Love her! I follow Eleanor via facebook. I am a follower if your blog. I would love to try swirling stars. Thanks for the giveaway. Following Elanor’s blog with RSS reader. I’m a new follower of your blog – good to meet yoU! 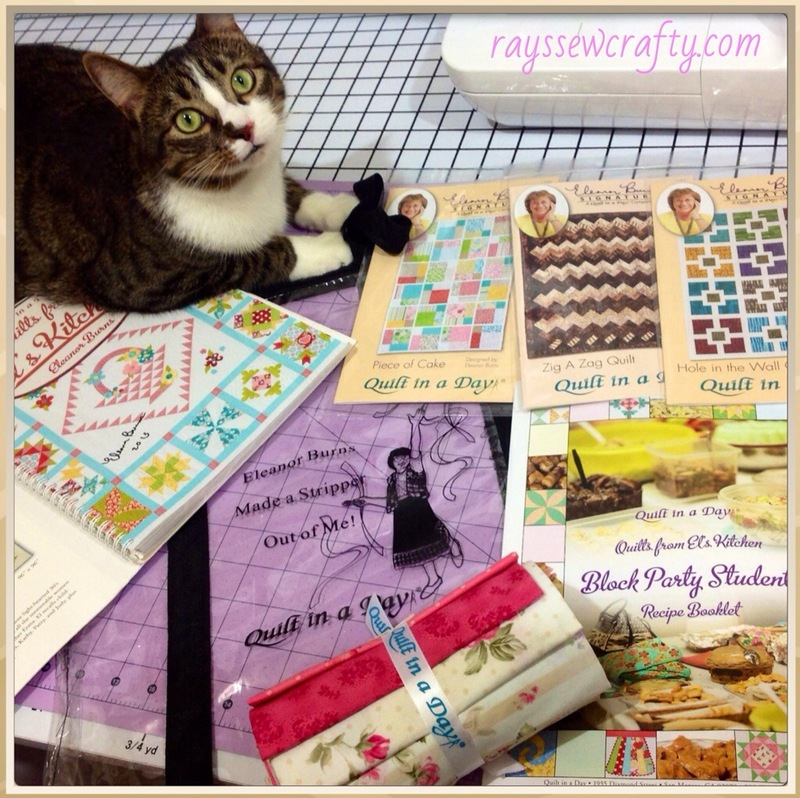 I have her book with patterns for making quilts out of two colors of fabric only – one of the first books I bought! I still need to make one! Quilt in a Day log cabin was my first quilt ever. I made it almost 30 years ago. My sister made the Log Cabin quilt, we enjoy watching Eleanor’s shows on TV. I follow Eleanor’s blog on Bloglovin. I like Eleanor’s Facebook page. I follow your blog via Bloglovin! Thanks for the inspiration! I love watching Eleanor! I made her Quilt in a Day Log Cabin. Thanks for sharing this giveaway! I follow Eleanor on FB. I’ve signed up to follow you. I have not made any of her patterns but have read a couple of her books and learned a lot, she is amazing. My first try at quilting was Eleanor’s Quilt In a Day- Log Cabin. Love her sense of humor! What a fun post and great way to help celebrate QIAD’s 35th Anniversary. I love all her designs. As it is Fall, I’m currently making another Autumn Leaves table runner. Fun and fast design with excellent instructions, as always. I follow Eleanor Burns on Bloglovin. I would try the ‘Swirling Stars’ pattern. 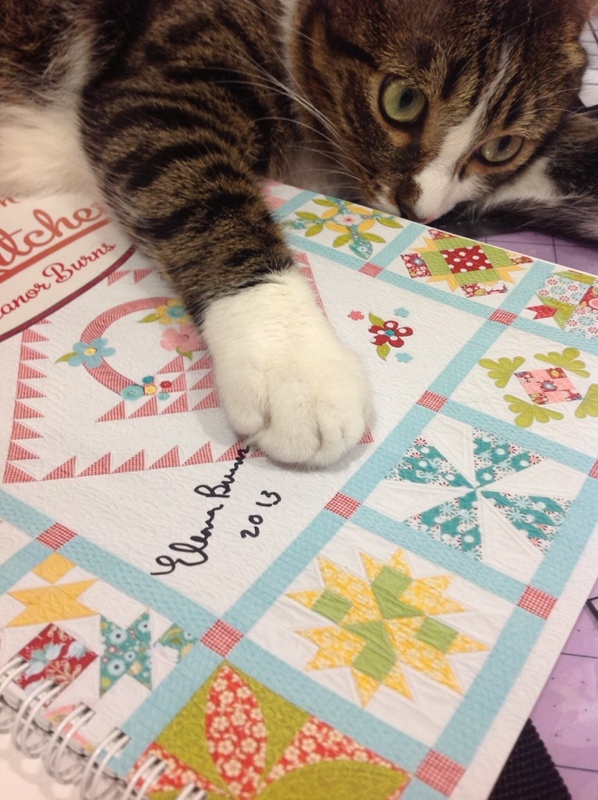 I have Eleanor’s Log Cabin – Make a Quilt in a Day book. I used that book years ago to make my first quilt. I no longer have that quilt and wish that I still did! 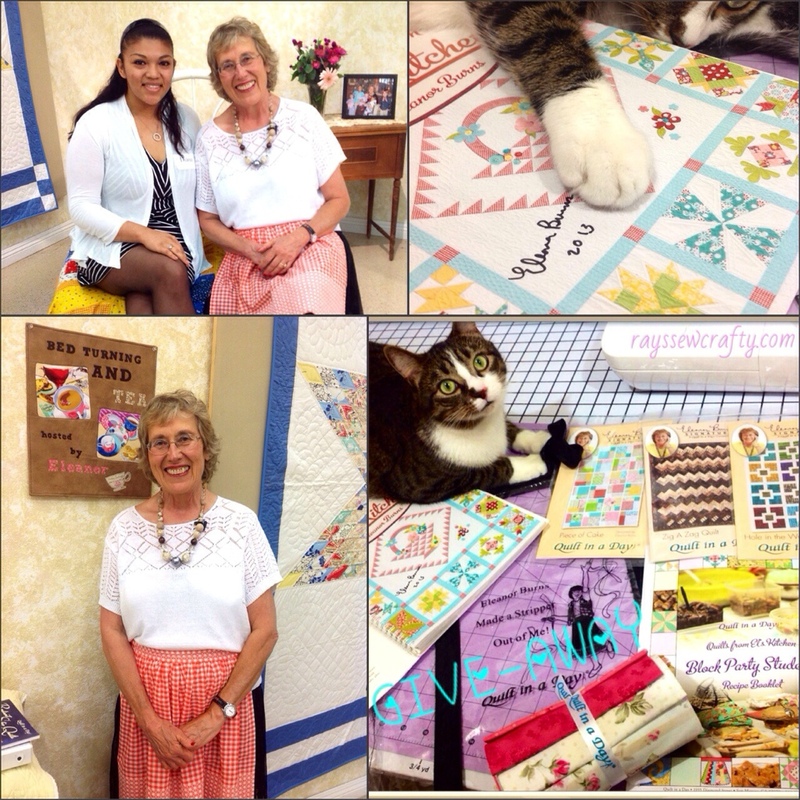 I’m really interested in her Quilt Blocks on American Barns book after having visited the Tillamook County Barn Quilt Trail.